NEW for 2019 I will be taking on a LIMITED NUMBER of Photographers to long-term mentor. 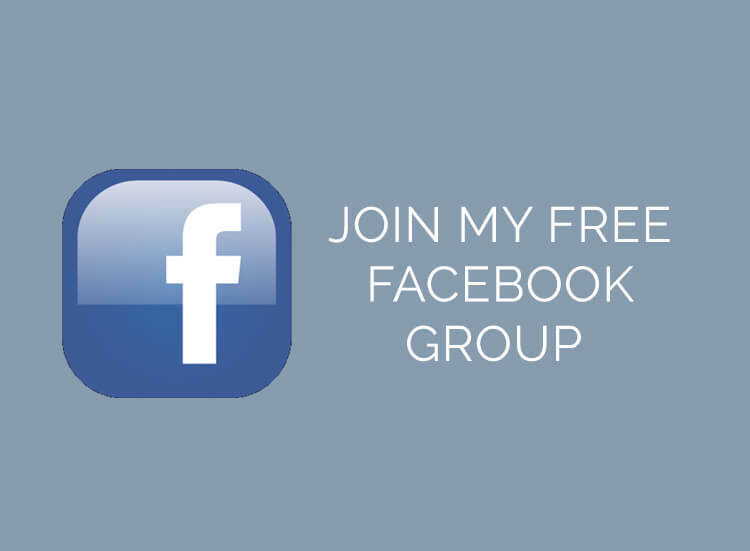 Followed by monthly 1 hour sessions OR 8 weekly 2 hour sessions. which can be over Skype or in person. As a long-term Mentoree, you are guaranteed to be able to book your session within the month and will be given priority ahead of other sessions. 12 sessions in total which can be paid in Quarterly instalments of £424.75 every 3 months. 1. 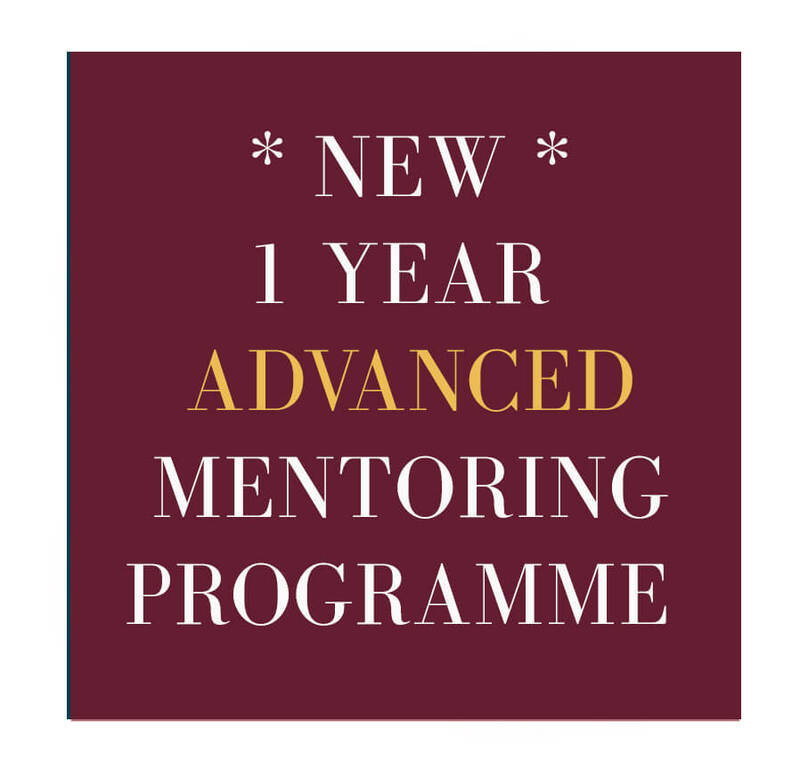 To secure your place on the Mentoring programme the first instalment is due (50% of fee on programme 1 and 25% of free on Programme 2). If payment is not made on time, your place on the course may be given to another attendee. If you cancel more than 6 weeks before the course date (Mid November), you will not be liable to pay the outstanding amount but your first payment will be retained. 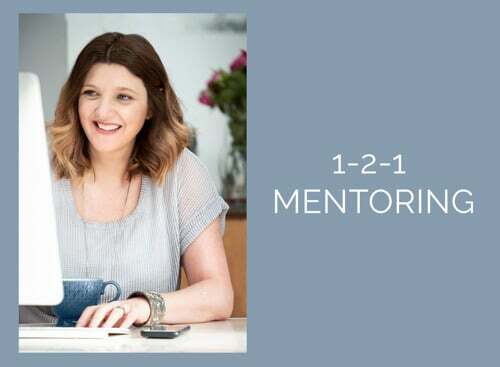 Unfortunately, if you cancel within 6 weeks of the Mentoring course starting (January 1st 2019) the full amount will be required unless a replacement can be found. You are welcome to sell your place if necessary. 2. The course materials remain the property of Nina Mace Photography and cannot be reproduced or shared without permission. If any attendees are found to be sharing materials without permission then this is a breach of contract and Nina Mace Photography may require compensation. Sessions cannot be recorded. 3. 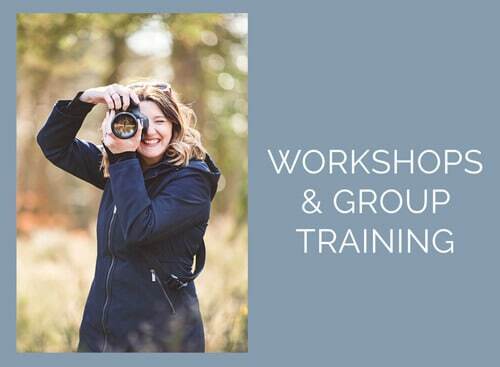 This course is for professional photographers, but NOT those that offer training or Mentoring. Nina Mace reserves the right to refuse entry onto the course if you are found to do this and have not mentioned it in advance. 4. 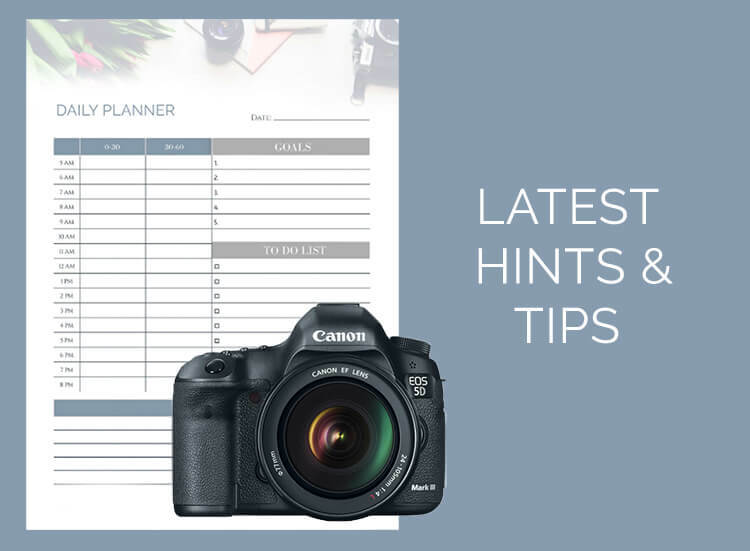 To sign up to the 12-month programme you also agree NOT to business or marketing mentor any other photographers for a period of 12 months to protect Nina Mace Photography’s content. You agree that you may be subject to legal liability if you fail to follow these terms and conditions. 5. Any materials supplied to the mentoree must not be shared with any other person without gaining explicit permission from Nina Mace.